Leaving Time tells the story of a 13-year-old Jenna, who is on a quest, searching for her mother, Alice, an elephant researcher, who disappeared 10 years earlier after a tragic accident. Jenna is unable to let go and need to know where did her mother disappear. Alice has never been reported missing and also has never been declared as dead. This uncertainty in which Jenna lives torments her and one day she decides to take action and start looking for her mother with the assistance of a former detective and a psychic. However, the twist in the novel occurs towards the end of the novel. It shocked me as a reader. It didn’t occur to me that Jenna is actually dead ! The novel explores the daughter-mother relationship through examining a parallel relation, that’s of elephants ! Picoult explores these intimate relations and their emotional consequences between a human mother and an elephant mother to enhance those emotions, especially grief. The power of this novel, which is the case with most of the author’s novels, is its tackling of human conditions and emotions. Leaving Time is not only about Jenna who is looking for her mother, it is much more. It is about the uncertainty, void and loss we feel without resolving unsettled situations. Sometimes we prefer to feel hurt rather than feeling nothing at all. To know, whatever that revelation is, would help us to let go and move on. But waiting for an answer or a comer that will never arrive is killing. Picoult’s portrayal of this holy bond of mother-daughter is great. This bond cannot be broken no matter what it goes through. Mothers cannot abandon their daughters; and daughters cannot go through live without their mothers! 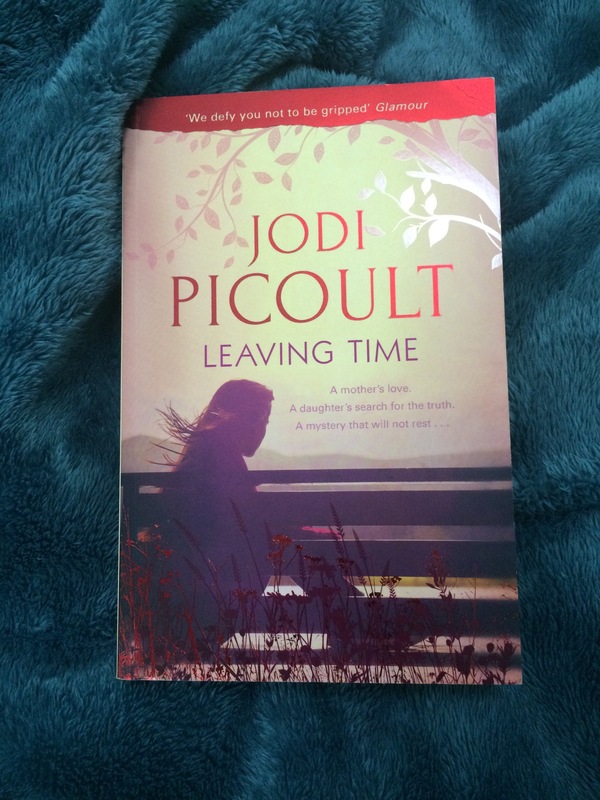 This is one of Picoult’s other amazing novels, totally recommend.